This course maintains competitive and affordable prices. 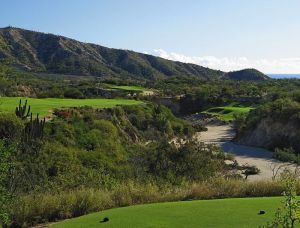 The nine-hole 2,900 yard course was built by the Mexican government’s FONATUR development agency and was recently purchased by the Mayan Palace group which will be opening a new resort in late 2006. 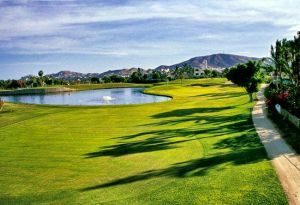 Designed for intermediate and beginning golfers, this is a great course for the entire family to play in a pleasant atmosphere including an abundance of multi-hued bougainvilleas. 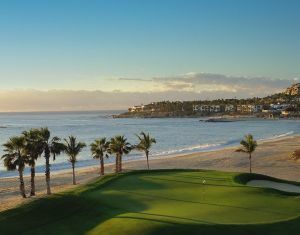 From the first tee, you are greeted by a panoramic view of the Sea of Cortez and the cape that comprises San José del Cabo. 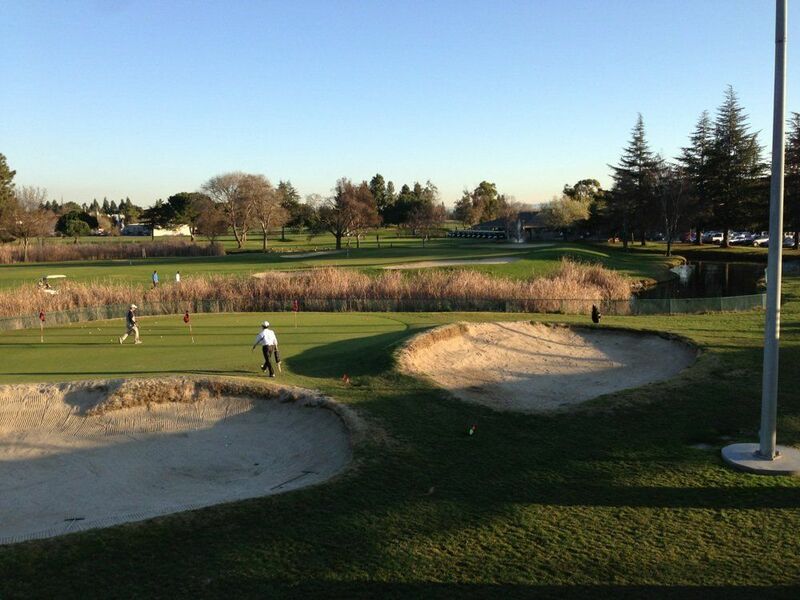 This par four hole slopes downward, with a wide fairway that dog-legs left. It’s easy to break windows on this course, what with many condominium resorts surrounding the course. 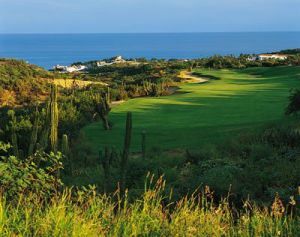 For the young golf enthusiast, you might want to stop off at the nearby Rusty Putter restaurant and while you enjoy a delightful dining experience, the children can practice golfing on Cabo’s only miniature golf course. 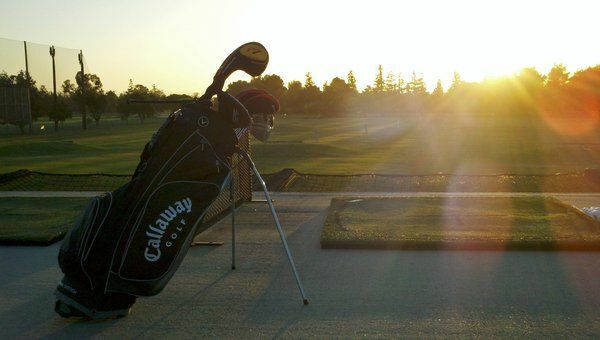 San Jose Golf Course is not yet in our pool of Golf Courses for orders.